The company was founded in 1987, and the first products were introduced in 1990. 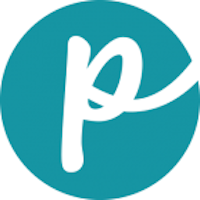 It was formerly known as Pretty Bird International, Inc.
Over the years, the company has advanced to manufacturing pet foods for dogs, cats and ferrets. The company is credited with being the first to introduce a 50 percent meat-based protein cat food and gluten-free food. 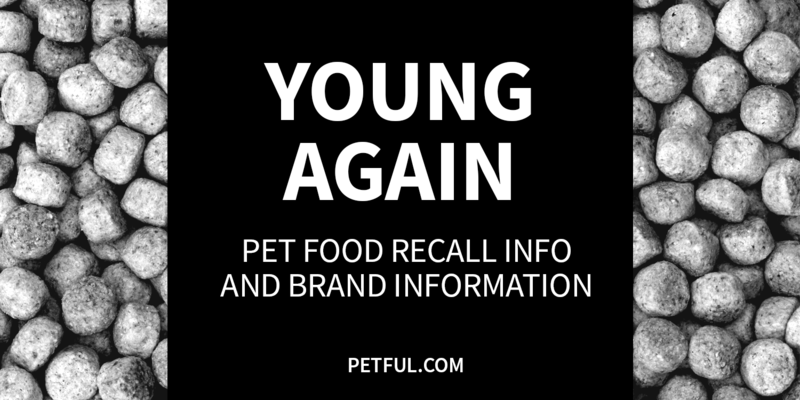 Has Young Again Ever Been Recalled? Have You Had a Problem With Young Again?